Altered consciousness can be due to a wide range of issues, but choking and hypoxia are often culprits. Respiratory distress can be due to a closed or obstructed airway. Even when the airway is clear, respiratory distress increases the risk of airway problems such as aspiration. Allergic reactions almost always endanger the airway. Seizures can lead to aspiration and airway injuries. 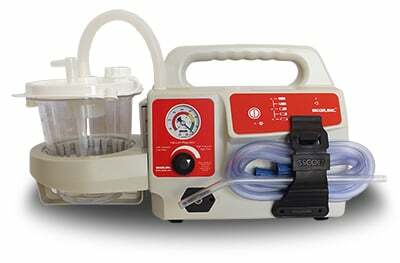 Emergency medical suction can save lives in a wide range of emergencies. Yet many EMS providers never master medical suction, or only feel comfortable using a single device. 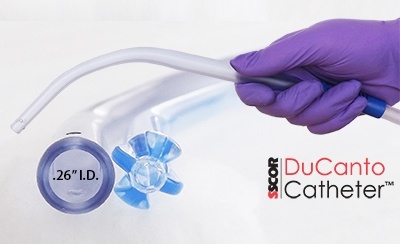 To protect your patients, here’s what you must know about medical suction. 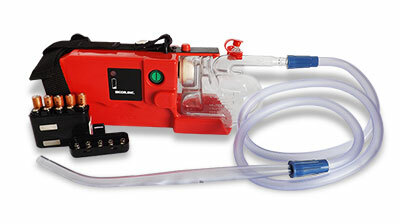 Manual suction units, which use a pump to generate suction. Wall-mounted suction units, which provide non-portable suction in hospitals, ambulances, some clinics, and some dental offices. 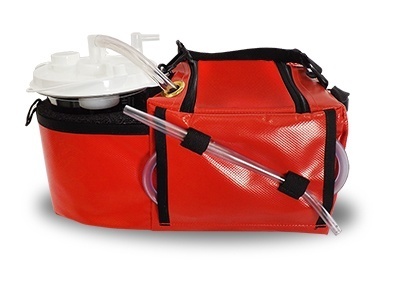 Portable emergency suction devices, which are smaller and battery-powered. Makeshift suction devices, such as basters. These are never an ideal choice, but may be the only option if an emergency suction device is unavailable. To stimulate a patient’s coughing reflex. When there are audible sounds coming from a patient’s airway and the patient cannot cough or follow directions to cough. 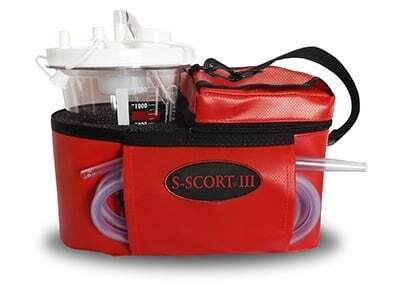 To maintain a patent airway when secretions are clogging the airway or risk clogging the airway. When less invasive airway clearing strategies have failed. When a patient is experiencing respiratory distress due to retained secretions. Signs of respiratory distress include tachycardia, decreased SPO2, increasing FiO2, or increased PEEP. There is a severe bronchospasm. The skull or face is fractured. The nasal passage is occluded or there is nasal bleeding. A patient has recently undergone nasal or airway surgery. There are loose dentures or teeth. In these situations, first responders must weigh the benefits against the risk, and may need to consult with a supervisor or doctor before suctioning the patient. Before suctioning the patient, preoxygenate them with 100% oxygen for at least 30 seconds. Otherwise, you risk iatrogenic hypoxia. The patient must be well-positioned, with the back and neck supported, especially if the patient does not have control over their neck or is in an altered state of consciousness. Select the right catheter for the patient. A catheter that is too large can injure the airway, while a too-small catheter may not deliver adequate suction. Open the mouth using a crossed-fingers technique, and look for the throat. Before inserting the catheter, you must be able to see the airway. While suctioning, use a sweeping motion to retract the suction catheter. Limit suctioning to no longer than 15 seconds. If the airway is not clear after the first suctioning attempt, reoxygenate the patient and try again. To prevent the transmission of communicable diseases, never reuse disposable suction catheters. A recent San Diego Fire Department study of more than 700 intubations revealed a startling trend: in potential airway emergencies, EMTs and paramedics often failed to bring portable suction to the patient’s side until after the need for suction was clear. This cost precious minutes, potentially endangering patients. 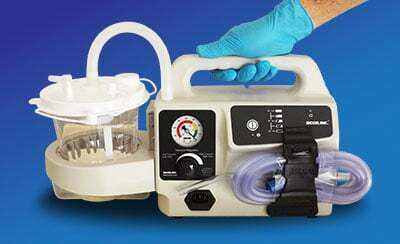 Your portable suction unit needs to be with you at all times. 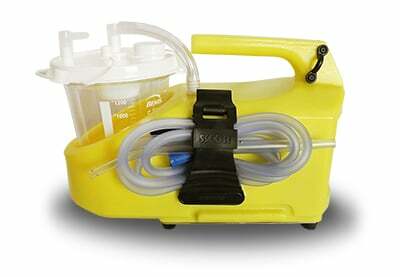 The right suction unit can be easily transported to the patient. We can help you choose the right machine for your agency. 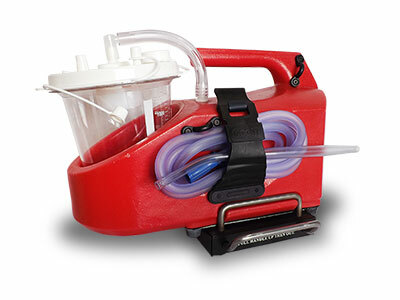 To learn more, download our free guide, The Ultimate Guide to Purchasing a Portable Emergency Suction Unit.